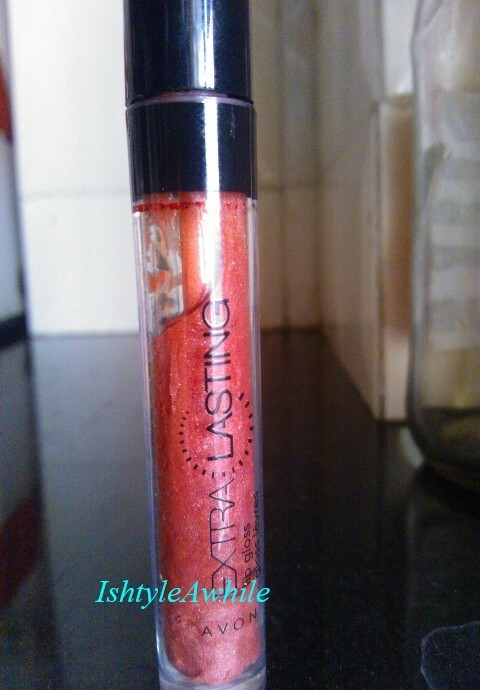 IshtyleAwhile - A Chennai based Indian Fashion Blog - REVIEW: AVON LongLasting Lip Gloss in Perpetual Pink. REVIEW: AVON LongLasting Lip Gloss in Perpetual Pink. 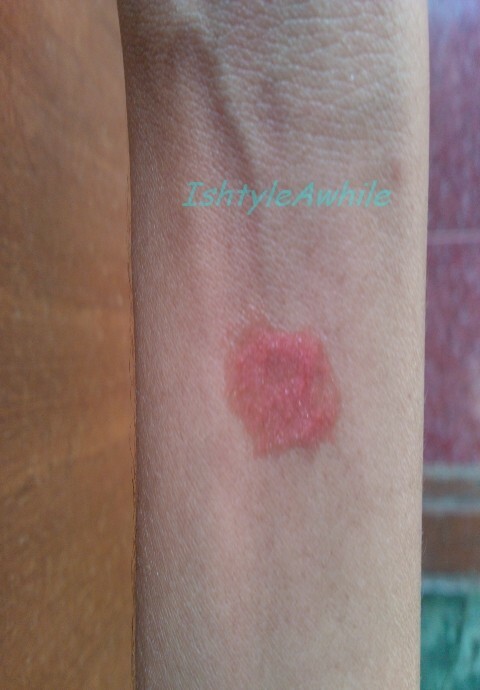 This is a product that I was supposed reviewed a very long time ago. Atleast 10 months ago. Yes Yes I know it's long long overdue. As a teenager I was very much a lip gloss person. The type of lip gloss that you get very cheap at fancy stores. Avon is a brand that I have heard of since I was a child. I know my mom has used Avon products and so when I started buying makeup this is one of the first brands that I turned to.Those of you who have read my blog will know that Avon Glimmersticks were one of the first few products that I reviewed. here is a link to that review. I must confess that I didn't intend to buy this lipgloss, it just happened. The Avon representative told me it was on a discount and I bought it, but I don't regret having bought it. It is a really pretty pink. Really pretty. It is just the right amount of stickiness. It stays on for a long time. Even after eating and drinking endless cups of hot water and tea, I can see stains of it on my lips at 3pm before I leave work. It looks great on a lipstick and even on its own. The glitter, actually the shimmer is not very heavy and I like that. What I don't like about this gloss. Would I recommend it for others? What is your favourite lipgloss? 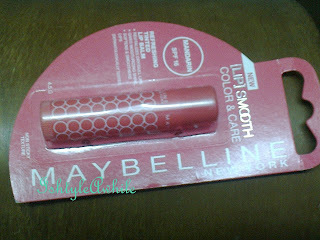 REVIEW: Maybelline Lip Smooth Colour and Care in Mandarin.